The Allwave Cup is the first Mediterranean ocean race to include Outrigger, Surfski and Va’a categories! The event ethos is to promote a sporting and environmentally conscious lifestyle. Approach to the sport: daily, testing in water! 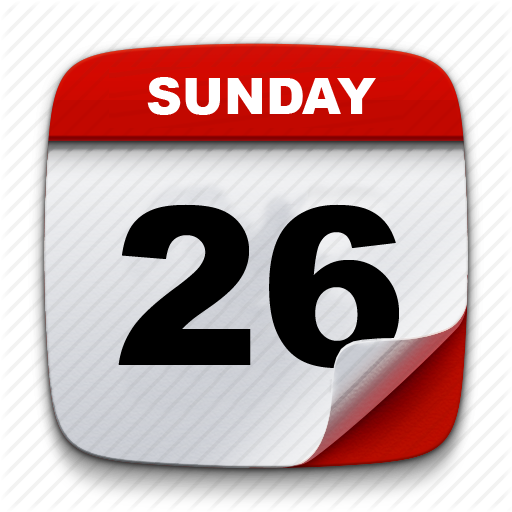 Sunday 26 (3:00pm) event closing. 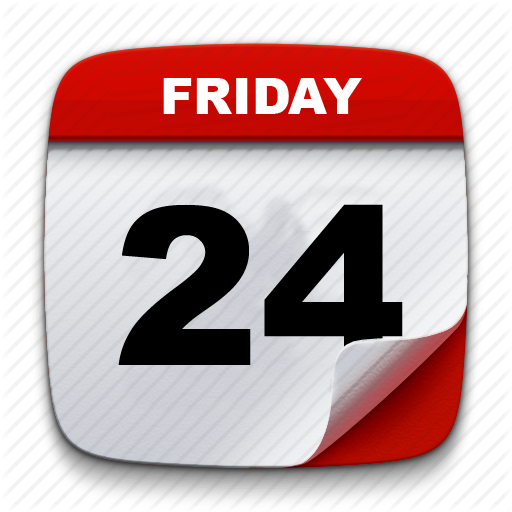 Clinics will be held in three days, between Friday and Sunday, excluding the day when there will be the race. 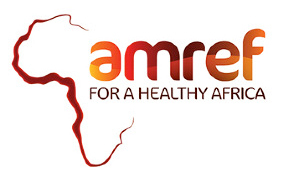 The Allwave Cup is proud to be an AMREF partner - "For a healthy Africa”! A portion of all registration fees will be donated to AMREF. The registration will be not effective until the payment is made. We remind all participants that to participate in the race it is necessary to present the valid card of national federation of canoe with a proof of precence of sports medical certificate. Will not be admitted to those who will not present it at the time of enrollment. It is also mandatory the lifejacket (50newton watering aid) pre-registration of entries will be possible from May 23 2019 at the secretariat of the race. 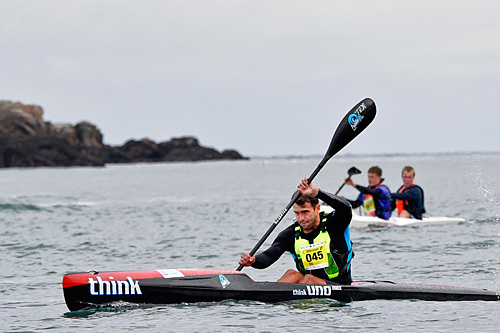 To facilitate the work of the secretariat, we ask you, if you have not already done so, to send the following information: date of birth, type of race (single or double, in the case of the double please indicate the name of the crew), category (surfski, outrigger / sea or kayak by sea) nationality. The categories will be rewarded on reaching the 5 boats, in the case of a lower number will be unified with the lower age category. Let's remember that the Allwave Cup will take place in two separate trials between single and double canoes, the 21km route is only for single canoes, while on another day there will be a double canoe race on the distance of 10 km. The races will be exclusively for the categories destined, that is, they can not join the doubles in the long race and can not participate in the singles at the short race. We also kindly ask you to confirm whether you need a shuttle service to and from the airport, specifying arrival and departure times and city of origin to identify your arrival gate. Ricordiamo a tutti i partecipanti che per prendere parte alla gara è necessario essere tesserati FICK o presentare il certificato medico sportivo agonistico valido per essere tesserati Fick prima della gara non saranno ammessi coloro che non risulteranno tesserati prima della gara con certificato valido in corso. E' inoltre obbligatorio il giubetto salvagente (aiuto al galleggiamento di 50newton) il prefezionamento delle iscrizioni sarà possibile dal giorno 23 maggio 2019 presso la segreteria della gara. per facilitare il lavoro della segreteria vi chiediamo, qualora non lo aveste già fatto, di mandare i seguenti dati: data di nascita, tipo di gara (singola o doppia, nel caso della doppia siete pregati di indicare il nome dell'equipaggio), categoria (surfski, outrigger/va'a o kayak da mare) nazionalità. Le categorie saranno premiate al raggiungimento delle 5 imbarcazioni, nel caso di un numero inferiore verranno unificate con la categoria di età inferiore. 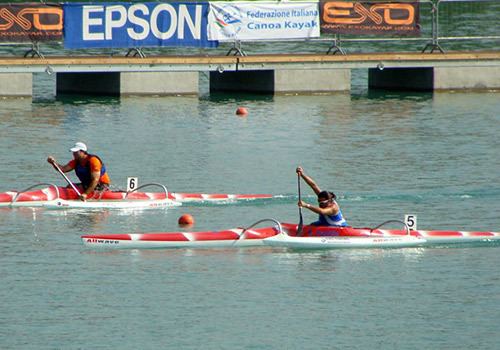 Ricordiamo che la Allwave cup si svolgerà in due prove separate tra canoe singole e doppie, il percorso di 21 km è solo per le canoe singole, mentre in un'altro giorno si svolgerà la gara in canoe doppie sulla distanza di 10 km. Le gare saranno esclusivamente per le categorie destinate, ovvero non possono partecipare le doppie alla gara lunga e non possono partecipare le singole alla gara corta. Vi preghiamo inoltre di voler confermare se vi necessita il servizio shuttle da e per l'aeroporto, specificando ora di arrivo e di partenza e città di provenienza, per identificare il gate di arrivo. In the event of diverse weather conditions on race day, the start and finish points may be inverted (start at Marina di Alberese and finish at Argentario Village). In this case a bus will pick up athletes after the race at Marina di Alberese and take them back to Argentario Village. Due to the different finishing times of the athletes the bus will leave only once all athletes have completed the race. It is important to remember that if the start and finish points are inverted athletes must prepare a bag with a change of dry clothes to give to the organising team (who will take the bags to the finish line), at the finish line there will be a gazebo where the athletes can dry off and change before getting on the bus. the organising team will also take care of transporting the boats from the finishing point back to Argentario Village. 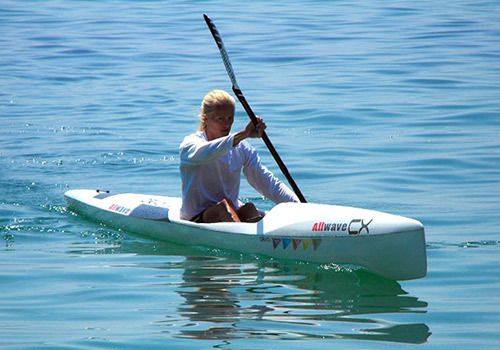 To create a category and to be rewarded at least 5 members must be registered with the same kind of boat, gender and age. In case the minimum number of registered members is not reached you will be rewarded according to the boat type and not according to gender and age. Per generare una categoria ed essere premiati devono esserci almeno 5 iscritti con lo stesso tipo di imbarcazione, sesso ed età. Nel caso non si raggiunga il numero minimo di iscritti si verrà premiati in classifica unica come tipo di barca e non in base a sesso ed età. Please confirm the number of meals and the choice in the morning at breakfast. Da confermare il numero dei pasti e la scelta la mattina a colazione. The race will take place between the beach at "Argentario Camping Village" the port of Talamone and the beach of the Maremma Nature Reserve "Marina Di Alberese". The start will be in a protected area of the nature reserve where we will be allowed access with special permits. The event organizers will help with the logistics of transporting athletes as well as boats. The event organizers can take care of the boat transport for those who do not have the means for transporting their own boats. 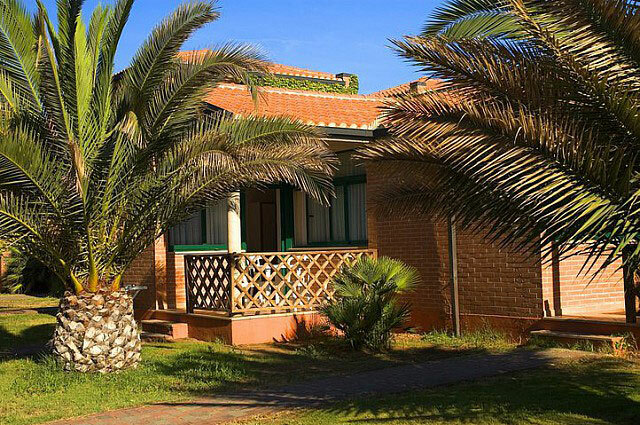 The athletes will be picked up from Argentario Camping Village and taken to the starting point on a bus lent to us by the Parco della Maremma. From the port of Civitavecchia, for those coming from Spain (Barcelona with Grimaldi Lines), take the Via Aurelia towards Grosseto, until Albinia. 80 km, no traffic can be covered in an hour, toll-free road. 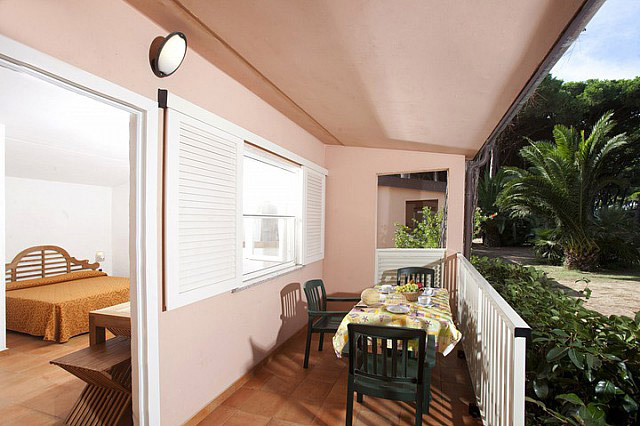 From Rome Fiumicino airport, in the case of rental car take the autorstada to the junction of Fiumicino Civitavecchia and continue on the SS Aurelia until Albinia, 143 km. without traffic it takes approximately 1 hour and 35 minutes, € 3 toll. In case you want to arrive by train from the airport take the train to Rome Trastevere and take the train to Pisa to Albinia, you get to 2.4 km off the field to communicate their arrival, the organization will send a Shuttle. The organization team provides a shuttle service to get to the competition area, to and from the airports of Rome. The shuttle can hold 7 people and costs 90€ overall (the price will be divided according to the number of people. We will communicate the exact price before the race). 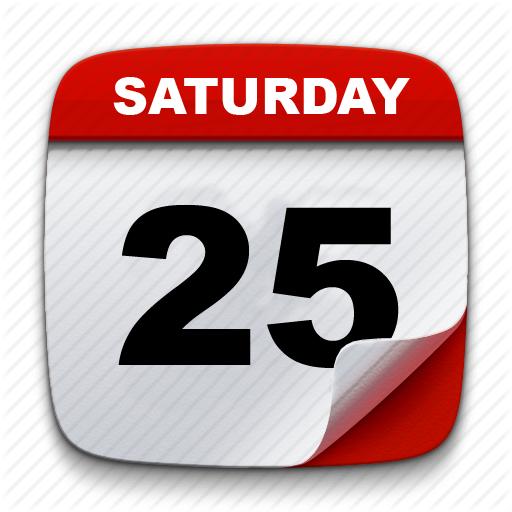 To reserve the shuttle click the button below and fill the form. * Attention! at moment of booking you have to insert the promo word "worldcup"
You can have a special price in the village even in the week before the race. 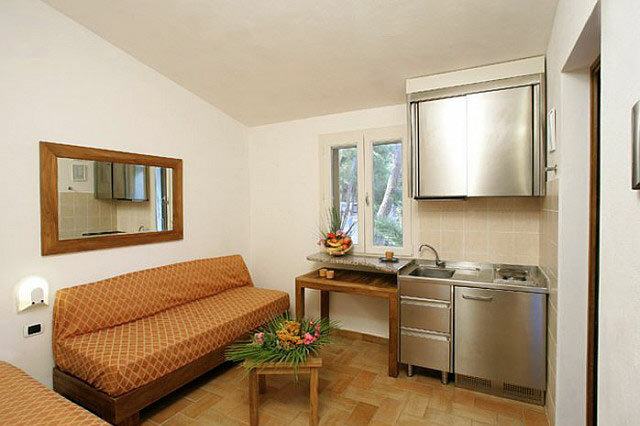 Rome, Florence, Pisa, Lucca, in addition to natural parks in beautiful Tuscany! 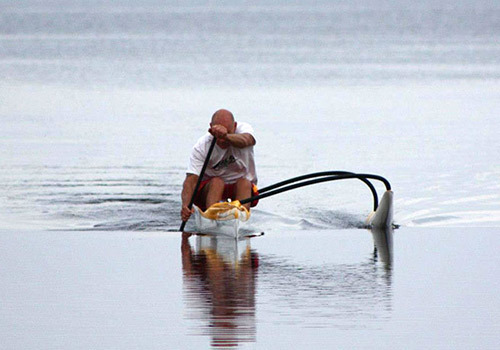 You can ship your canoe to race location from various European countries.